Employers, institutions and landlords have a statutory responsibility to ensure that all portable appliances on their premises are safe for use, and regular PAT testing plays an essential part in documenting this duty of care. PAT testing is cost effective – many employers and landlords have seen real reductions in their insurance premiums by adopting a regular PAT testing regime. 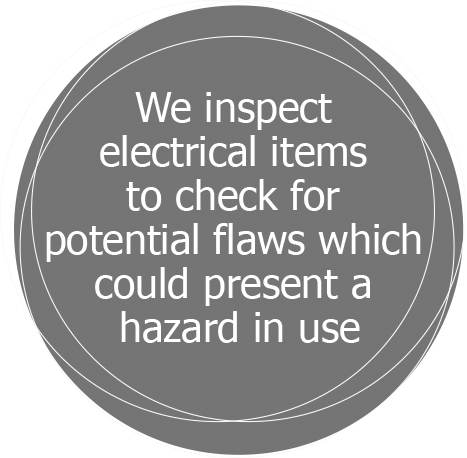 Thermalplus engineers inspect electrical items to check for potential flaws which could present a hazard in use. This work is backed up by our comprehensive compliance and reporting pack designed to document the work carried out and the results, including a full asset register and indication of remedial repairs carried out where appropriate. We offer a high quality compliance service with no additional charges, ensuring total compliance at cost effective rates. • PAT test by qualified engineer. 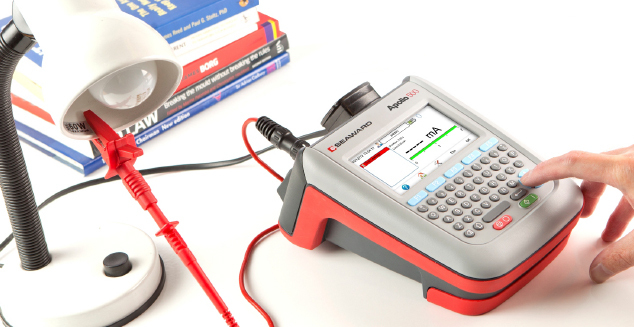 • The PAT tester will use the latest equipment to test each item. Price includes certificate and report.